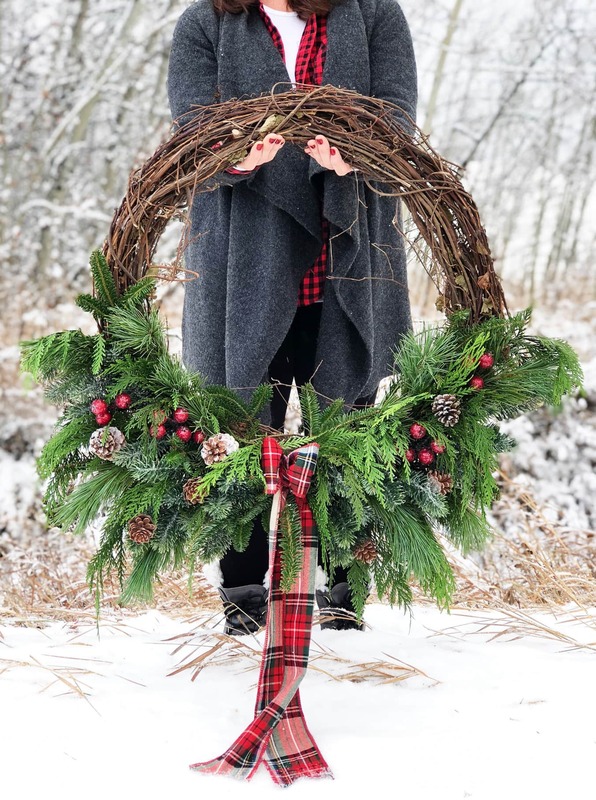 With just a few simple and inexpensive supplies, it’s easy to make your own Christmas Grapevine Evergreen Wreath! 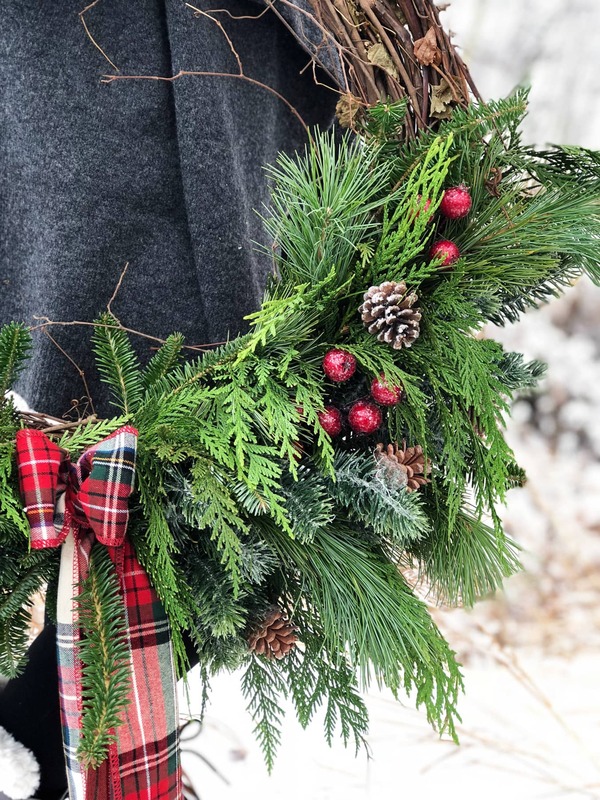 This is a gorgeous holiday statement for your door! Last week I made my annual trek to Jasper with my Mom for Christmas in November…my favourite event of the year. 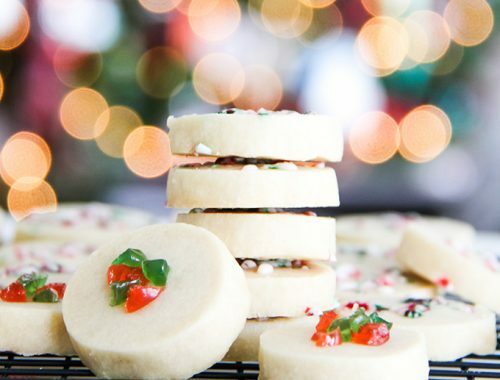 This magical event kicks off the Christmas season for me and gets me inspired to MAKE ALL THE THINGS for the holidays, both food and crafts. And this year, I left mega-inspired and ready to create. 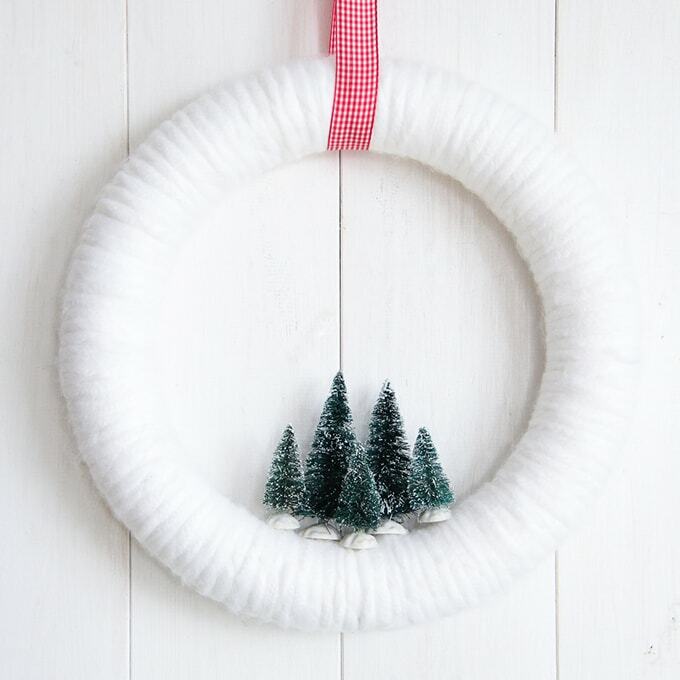 First up, a wreath. 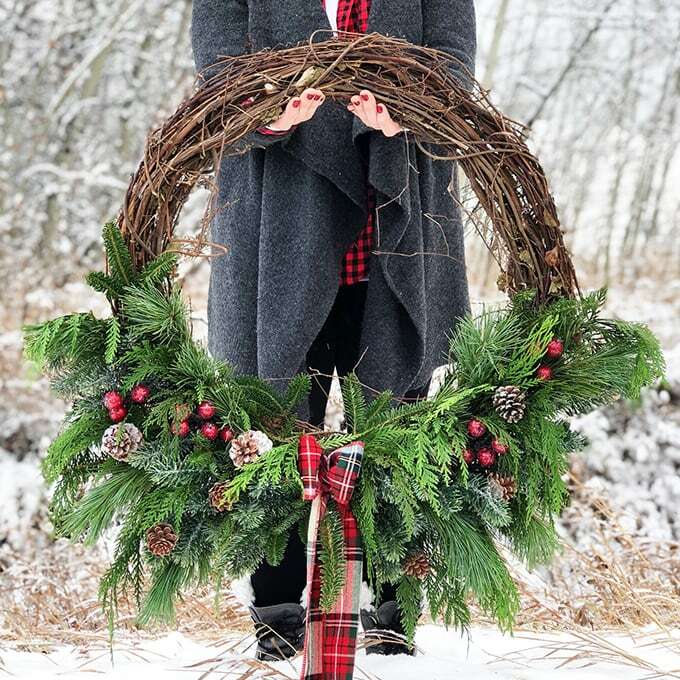 A gigantic, festive and gorgeous wreath. I got home on Thursday night and by Friday I was in Michaels and my local hardware store gathering items for my wreath. By Saturday my wreath was made! 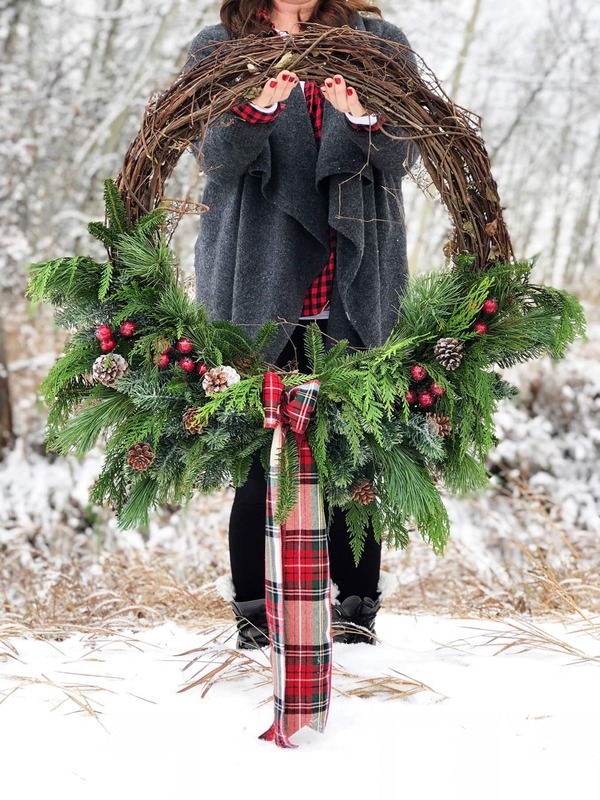 Then I was greeted on Sunday morning with a blanket of new snow, so I had THE most perfect backdrop for my wreath photos to share with you. I’m so thrilled with the result. I can’t even tell you how in love with this wreath I am. 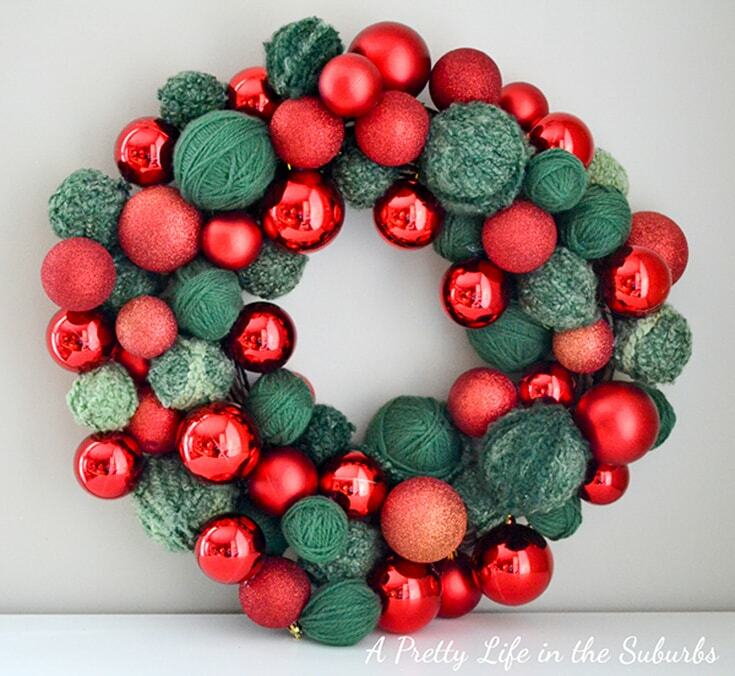 I love everything about it…the size, the greens, the ribbon, just everything. Not to mention how easy it was to make…honestly I had it done in less than a 1/2 hour from start to finish. That’s the great thing about grapevine wreath bases, all you have to do is stuff sprigs into it. And it’s a very forgiving base…if you don’t like where something is, you can just remove it and stuff it again. Play with it and stuff until you get the result you’re looking for. Did I mention that this wreath cost me less than $20 to make?! True story. 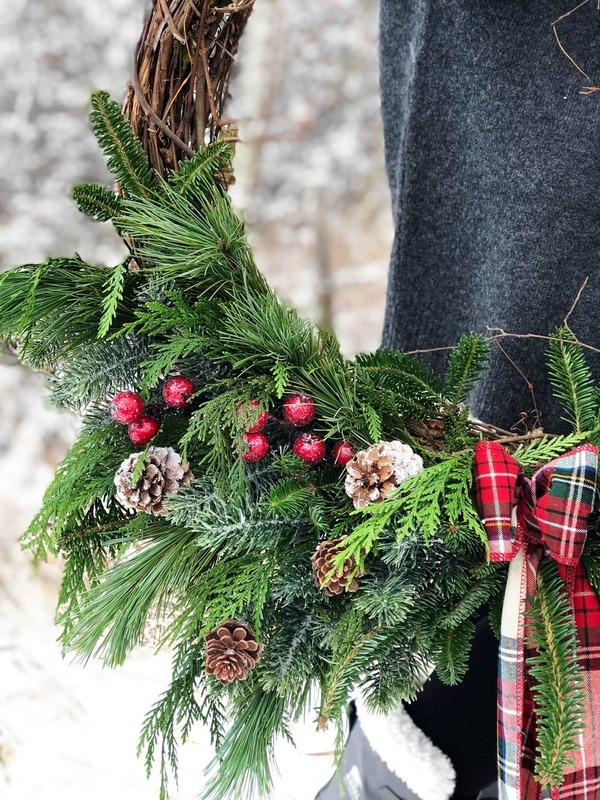 If you use your Michaels coupon for the wreath base and sprigs, it’s so inexpensive to make. And if you’re lucky enough to live near a forest, you can snip fresh sprigs from your yard or forest. 1 grapevine wreath base, in the size of your choice. I bought the biggest one I could find at Michaels…but still small enough that it will fit on my door. evergreen sprigs: fresh and/or faux evergreen sprigs (or both like I used). 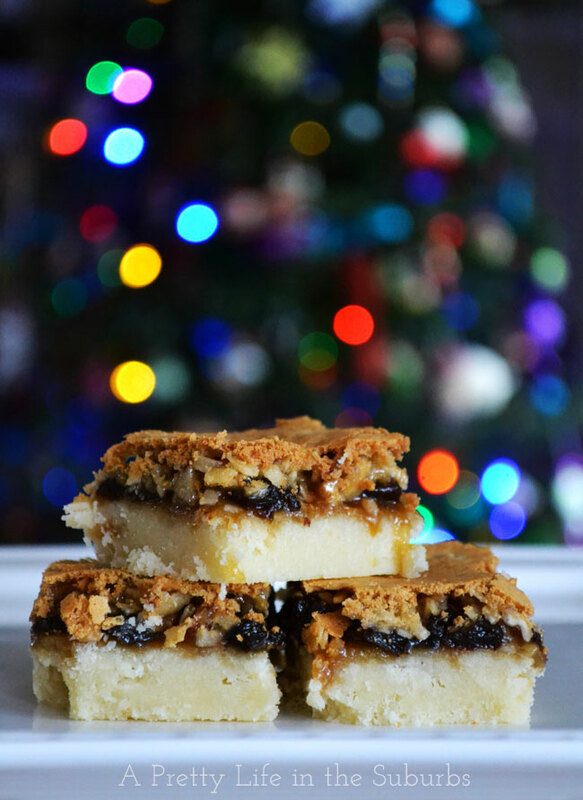 I used sprigs of fir, cedar and pine. 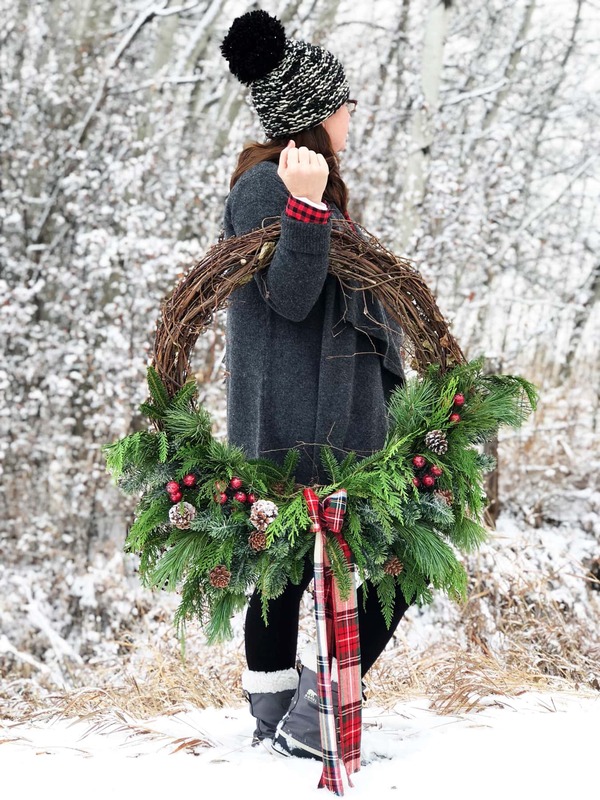 This is one of the most simple wreaths you will make, don’t be intimidated by it at all! 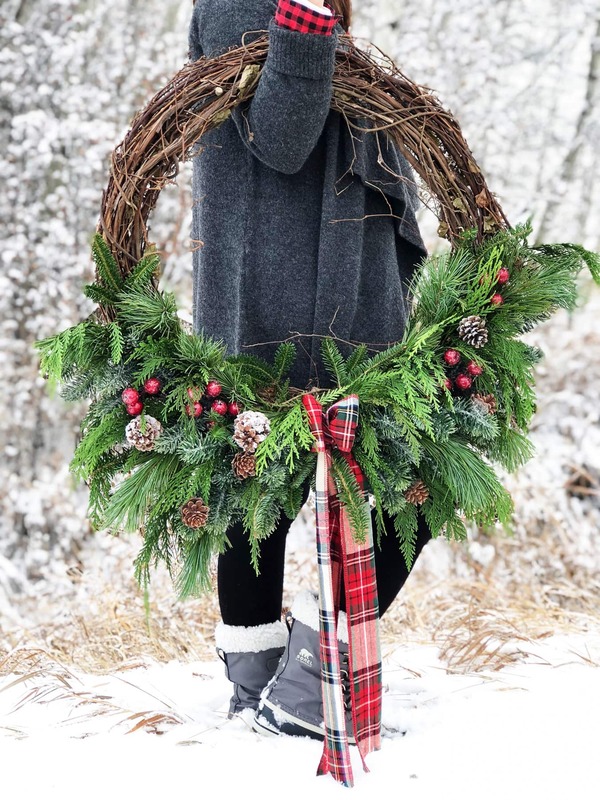 Honestly, this wreath is all about stuffing the sprigs into the grapevine wreath base. 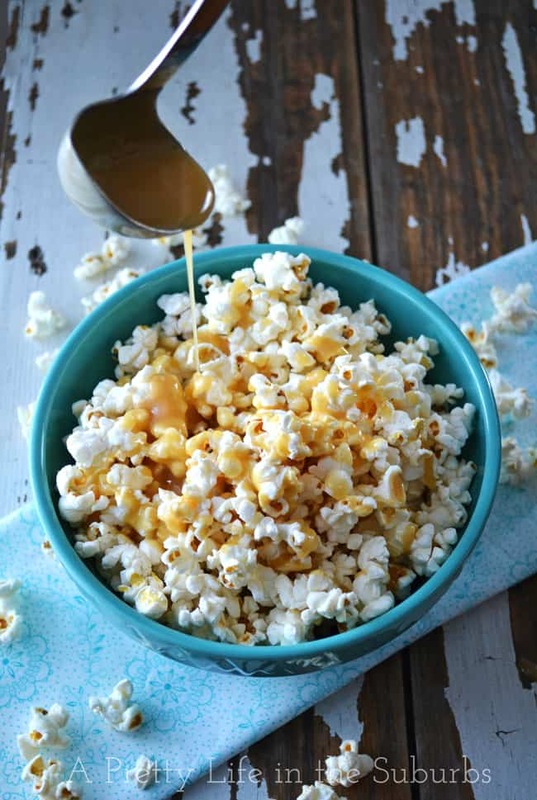 It will only take you less than a 1/2 hour to make! The first thing I do is hang the grapevine wreath base on a wreath hanger on the door. 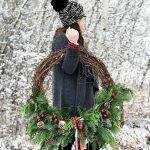 I find this to be the easiest way to assemble a wreath, because you can see what you are doing. Then I tucked in the cedar, pine and fresh evergreen sprigs at random, securing with wire as needed. Basically, what I do to one side of the wreath, I do to the other, for balance. Then I tucked in the berries and acorns. Securing with wire as needed. Step back, have a look and see if both sides mirror each other, and add and adjust as needed. I then made a simple bow with the plaid ribbon, leaving long trailing ribbon from the bow. Isn’t it gorgeous?! 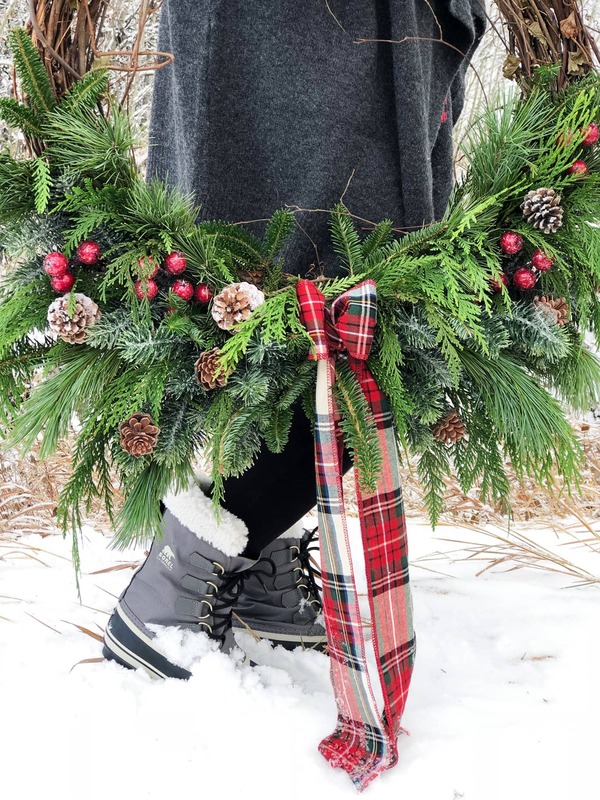 I mean, you just can’t go wrong with evergreens and plaid ribbon. So so lovely. 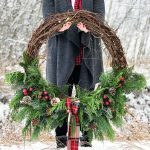 I hope you feel inspired to make one of these Christmas Grapevine Evergreen Wreaths for your home! You’ll love it, I just know it. If you make one, make sure to share it on Instagram with the hashtag #aprettylife and tag me @aprettylife so I can see it! Oh I adore this and had a huge smile on my face just seeing it and reading about it. Gorgeous Jo! Thank you SO much Cindy! 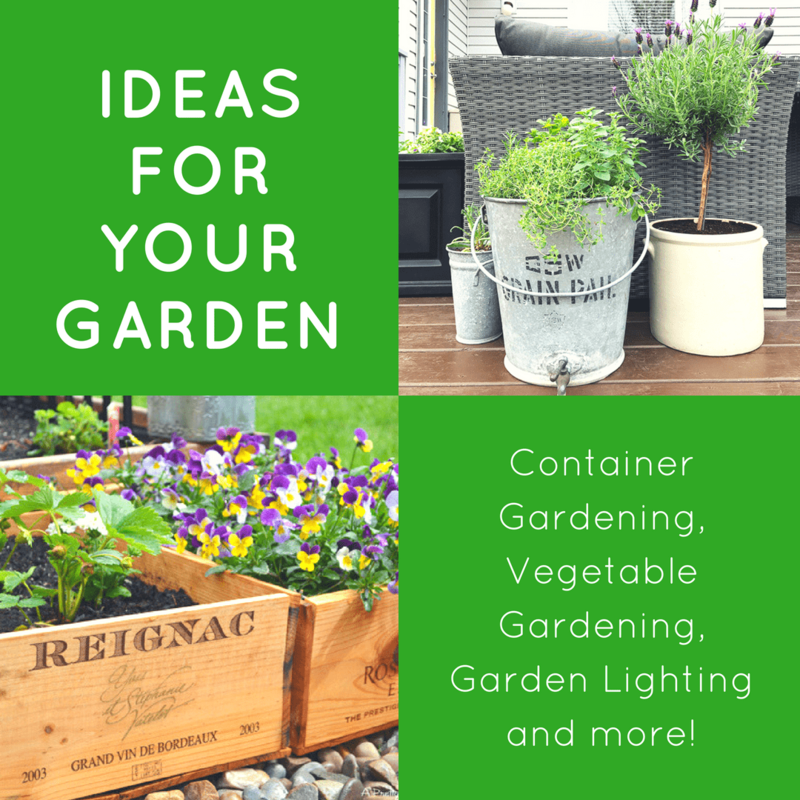 It’s such a simple statement piece…I hope you do make one for your home too! Gorgeous, Jo-Anna! 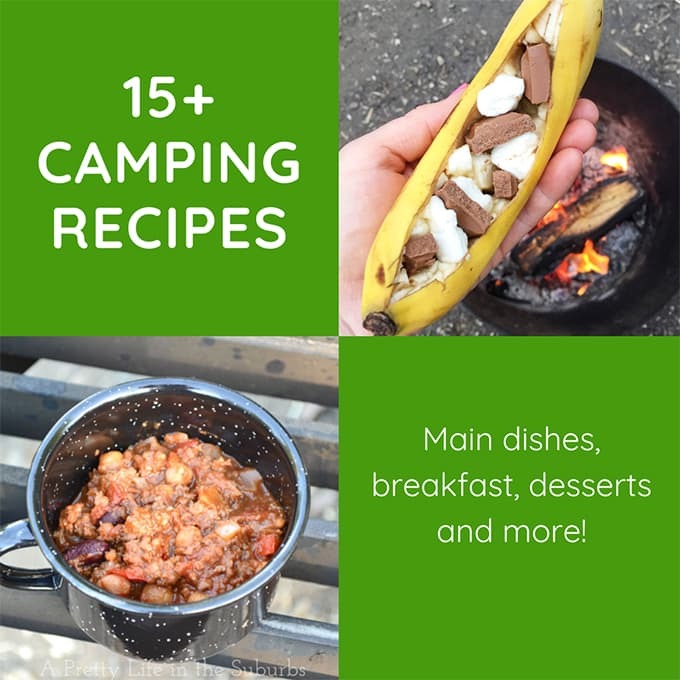 I think I have to make one now after seeing this! Thank you so much Shauna! 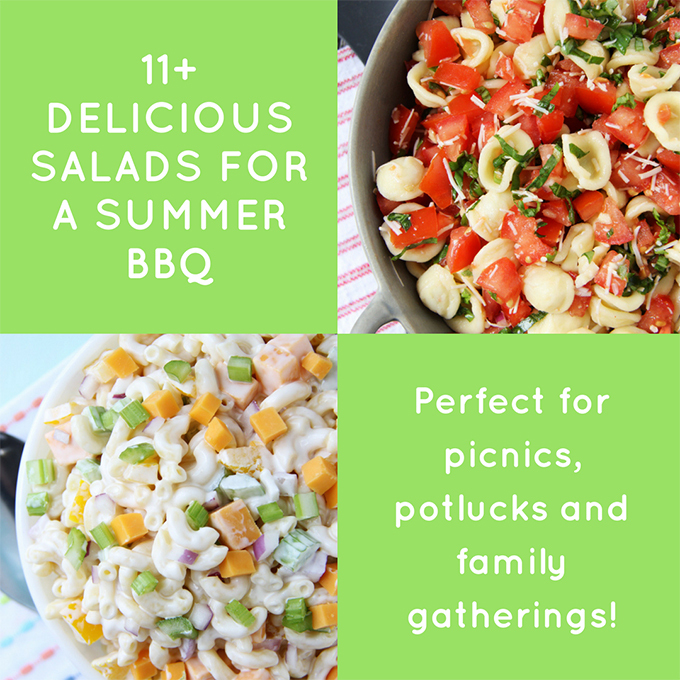 They’re SO easy to make and look gorgeous!! 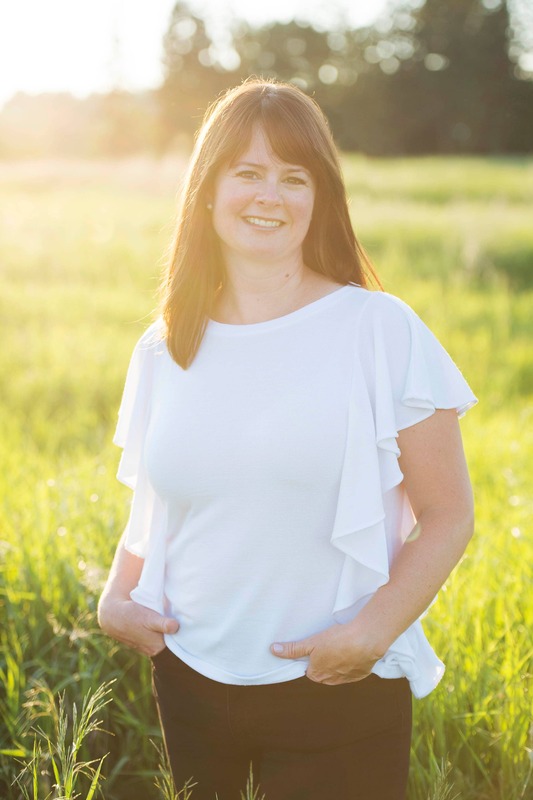 Thank you Laurie! 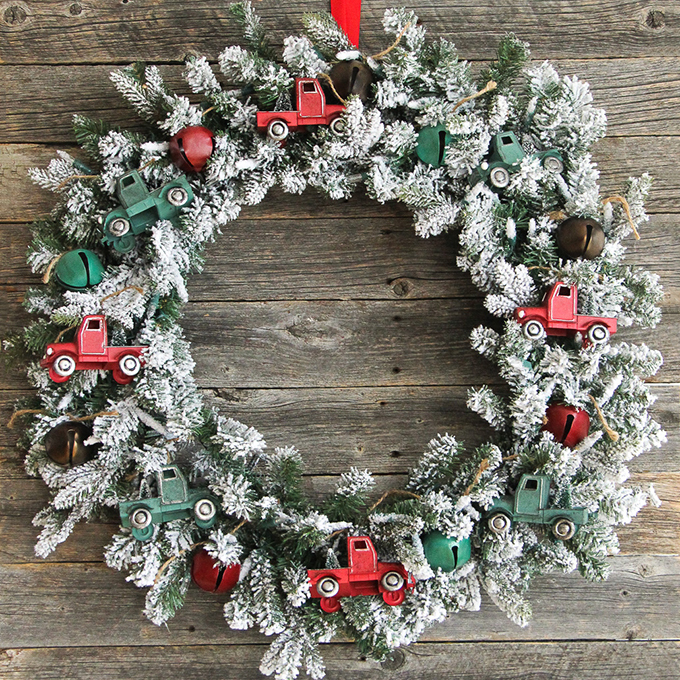 One of these wreaths would look amazing at your place!! Love this! 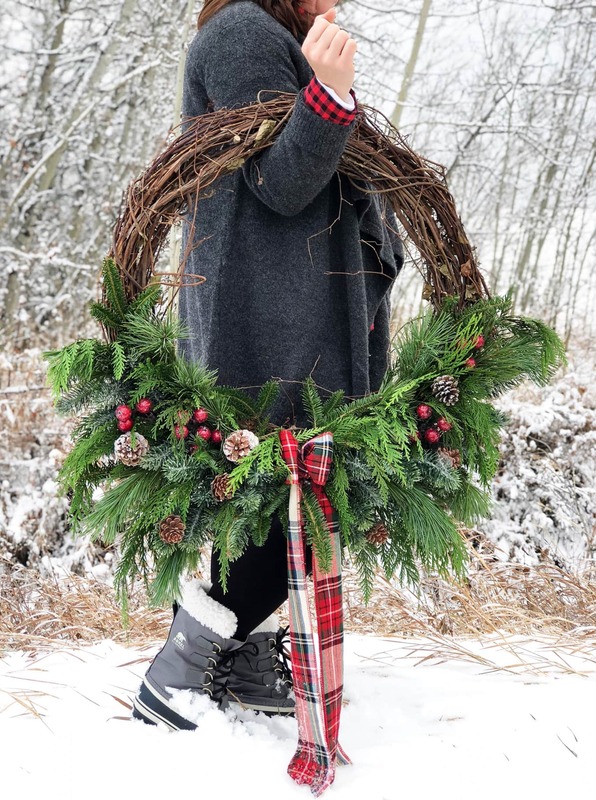 I will be using your wreath as a model for mine. I hope it comes out as well as Yours!